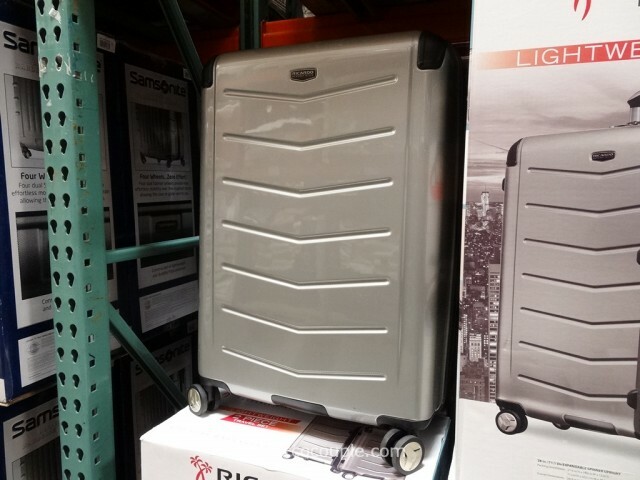 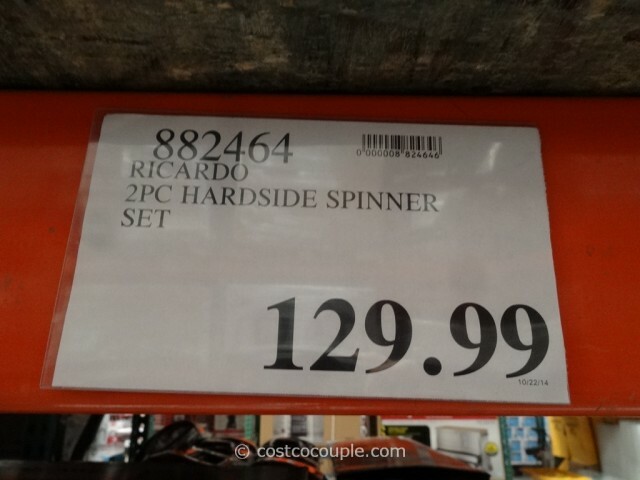 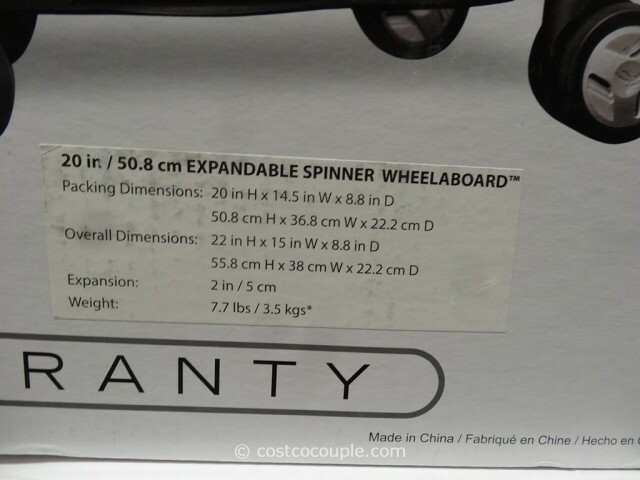 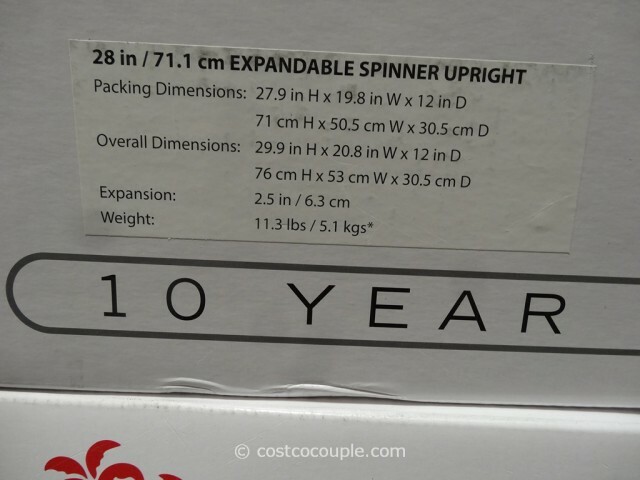 A new Ricardo 2-Piece Hardside Spinner Set has been spotted in Costco. 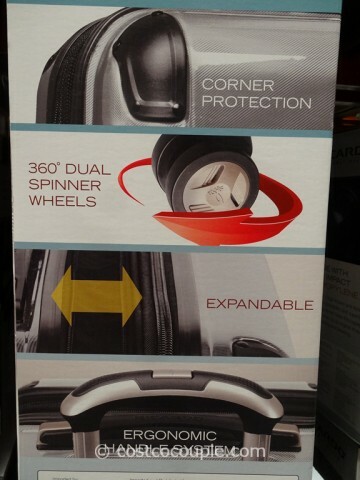 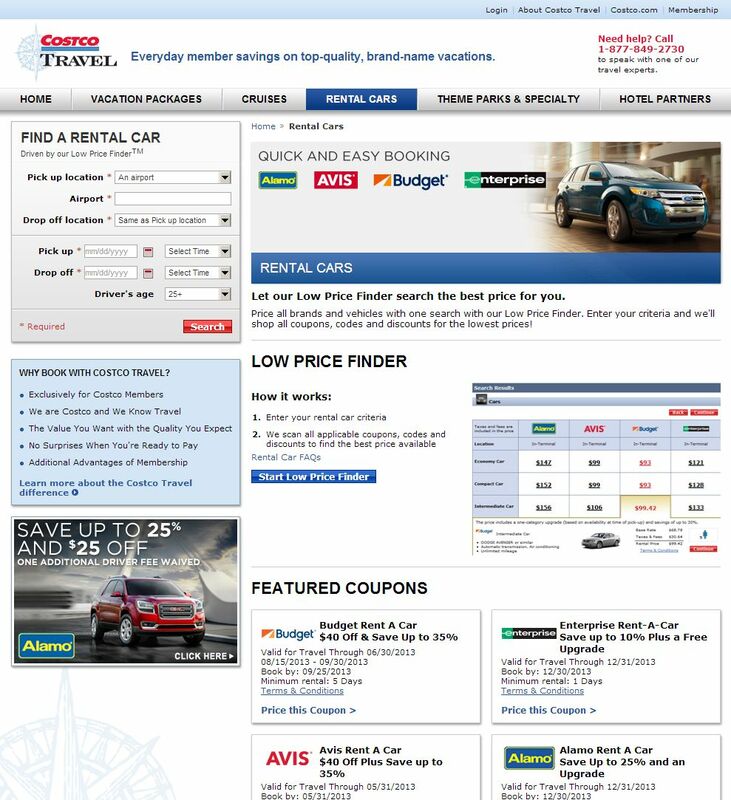 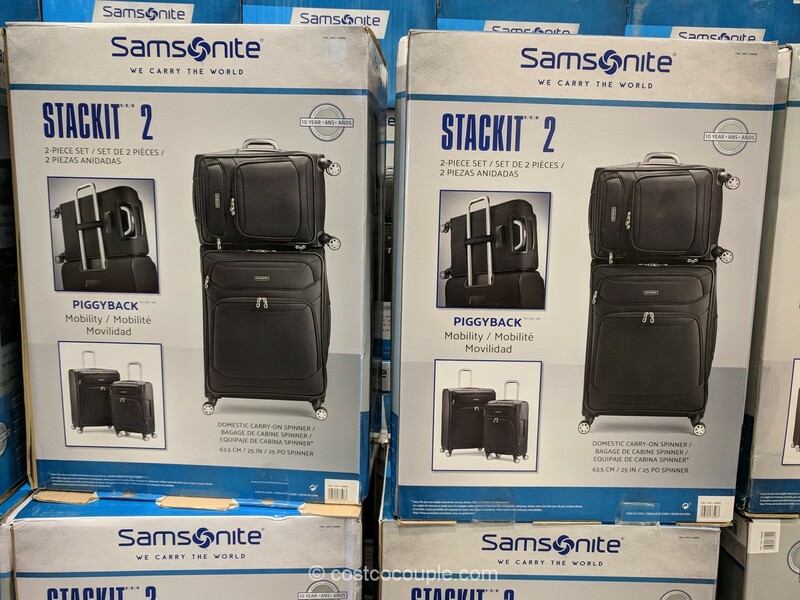 The luggage features 360 degrees dual spinner wheels, ergonomic handle, and corner protection. 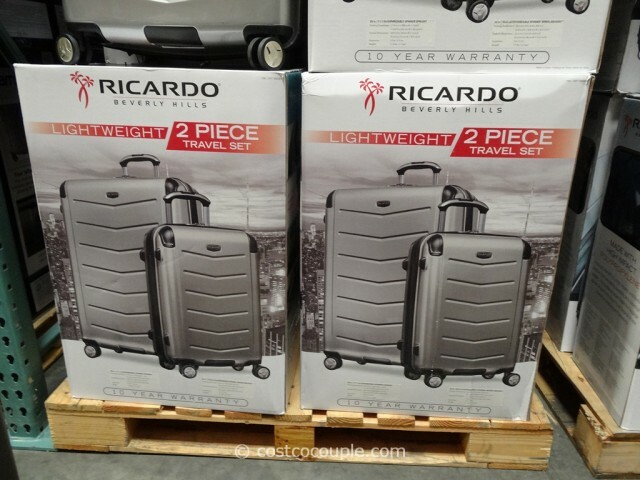 The Ricardo 2-Piece Hardside Spinner Set is priced at $129.99.